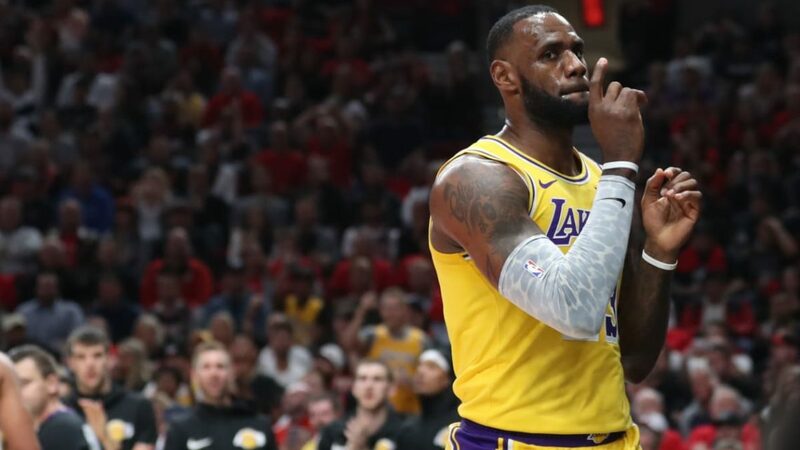 According to the CNN, James LeBron has apologized for posting song lyrics on his Instagram page that included part about „getting that Jewish money“. James’ 45.8 million Instagram followers were able to see his post with a caption „We been getting Jewish money, everything is Kosher“, which is part of the lyrics from a song called Asmr by 21 Savage. 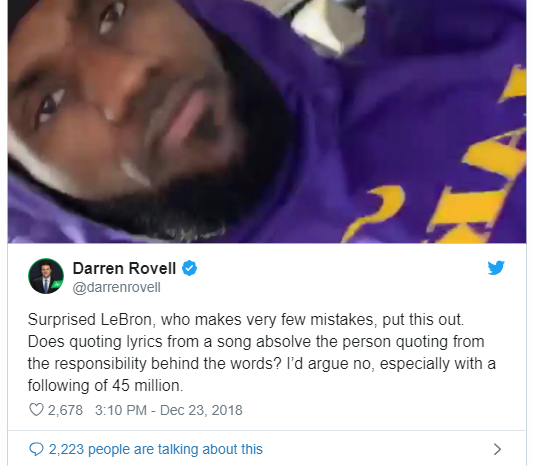 „It was an uphill battle yesterday, but LeBron knows simply acknowledging a mistake goes a long way into helping people understand the other side of the coin“, Rovell added on Instagram, on Monday, after LeBron’s apology on Sunday, when Lakers lost to the Memphis Grizzlies.